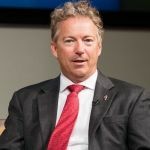 Sen. Rand Paul (R-KY) has called for lie detector tests in order to identify the author of an anonymous New York Times op-ed, who claimed to be a senior administration official working to undermine President Donald Trump from within his own government. In the op-ed, the anonymous official aligned himself with the ‘Resistance’, a loose alliance of far-left, neoconservative, and globalist elements seeking the ouster of the President, and claimed that the Cabinet had previously floated the prospect of removing Trump from President by invoking the 25th Amendment. 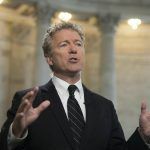 Several leading administration figures, including Vice President Mike Pence, UN Ambassador Nikki Haley, and Transportation Secretary Elaine Chao, have denied being the author of the piece. 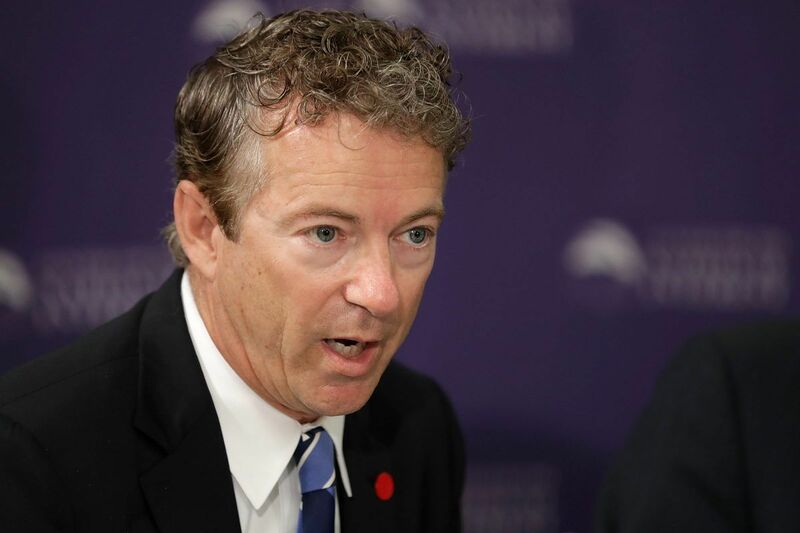 CNN’s Chris Cuomo has argued that Paul’s suggestion contradicts his libertarian principles. 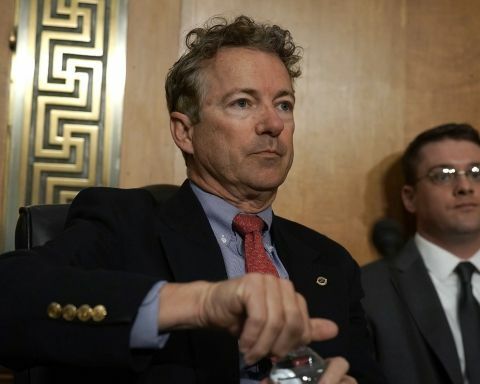 Despite his remarks, it is evident to most freedom lovers that the prospect of a shadowy unelected deep state trying to subvert an elected President is far more concerning than an administration taking common sense measures to identify the perpetrator.